Getting a dog is not something that you decide on overnight. It takes a whole lot of preparation and you need to make sure that you are fully prepared. 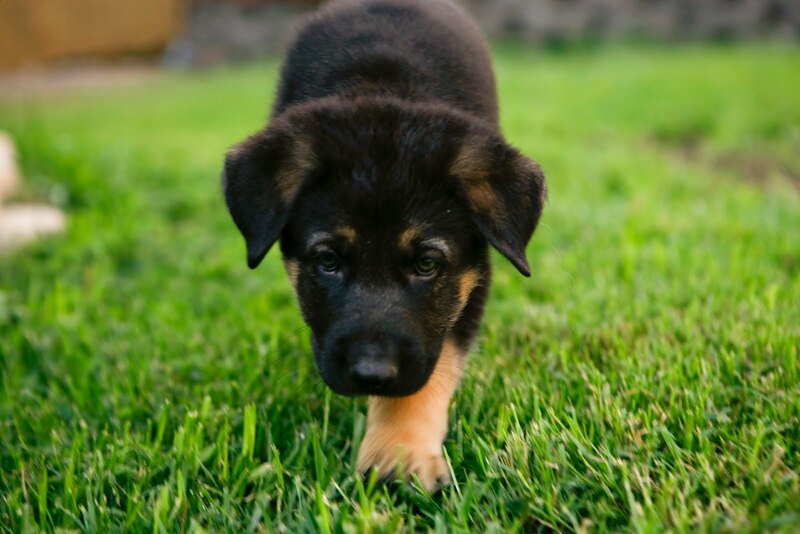 Getting a puppy means that you are ready to sacrifice your time and give effort, as well as money, to raise a pet. It requires hard work and dedication so you have to make sure that your heart is really into it because if not, your bad decision may be done at the expense of the poor puppy. If you think that you are ready and you have already decided that you are getting a dog, the next thing that you need to decide on is whether you are going to buy one or rescue one. You can buy from breeders and pet shops, or rescue one by going for adoption at a shelter or pet centers and supply stores such as Petco. Petco is known as one of the leading animal solutions company in the US, but it has also made a reputation as a company that does not sell dogs or cats. It has established itself as an “adoption first” type of pet supply store. Deciding whether you will buy or adopt is not an easy decision and it is something that you need to think about. Whatever you decide on is alright. There are no wrong decisions because both have their own benefits and advantages. One of the main benefits why you should consider buying directly from breeders is that you can almost be in control of the outcome. You can do your research beforehand and choose the breed and type of dog that you think will suit your personality best. Most of the time, when you buy from breeders, you can almost expect a puppy that was not abused in the past, so it is easier for you to take care of it. Another good thing about buying from breeders is that they do not sell online and do not transact via a web page or over the phone. Instead of treating it as a transaction, they make buying puppies a process, which is a good thing because you can be assured that you are dealing with someone who is legitimate. One drawback is that breeders are generally more expensive than shelters. This is because, as mentioned, your chances of getting the dog with the specifications that you want are much higher. Another one is that vaccinations are not yet complete, having completed only their first round of vaccines. This means more expenses for you because you also need to visit the vet often to complete your puppy’s vaccination. If you decide to purchase a dog, look for a genuine breeder who is not only after your money. Buy a dog from someone who is sincerely looking for the best home and parent for the puppies and who will be proud to show the excellent sanitation and cleanliness inside the house where the puppies will be born. Most pet owners who decide to adopt dogs came to that decision because they like the feeling that they will be able to save a life from unnecessary euthanasia. Unfortunately, shelter workers and veterinarians are faced with the hard task of euthanizing healthy pets just because there are no available homes for them. Some might think that adoption provides limited choices when it comes to the breeds and types of dogs. But, you will be surprised that when you walk into a shelter, you will see a lot of wonderful dogs with their eyes staring at you as if asking you to take them home. There are also a lot of homeless, yet beautiful dogs and puppies that you will not have any difficulty choosing one. If you decide to adopt, make sure that you look for legal, non-profit and municipal facilities and pet centers where dogs are taken care of like Petco. Give them a visit and try to get a lot of relevant information about the dog as well its behavior. If you can have information about their previous residence or owners, that would be great too. Make sure that you ask all your questions and raise all your concerns before leaving the facility to increase the probability of a stress-free and harmonious bond between you and your pet. The more knowledge you have about your future pet would lessen your anxiety and would definitely make you a more confident and better pet owner.